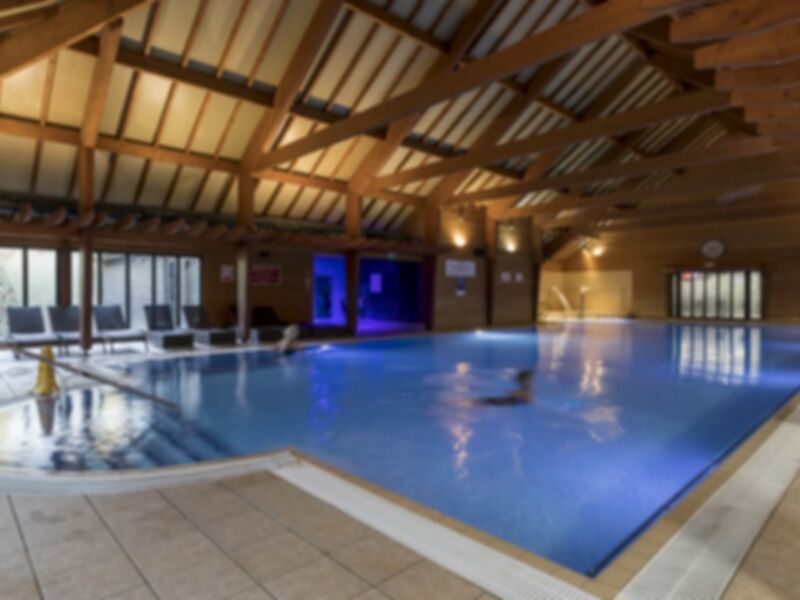 Located in St Edmunds Hotel, Bannatyne Health Club will surely impress you! More than just a gym, this gorgeous club in IP29 offer a full range of facilities to make you feel right at home and have an all-round great workout experience. As well as all your favourite cardio and resistance machines, they also offer top of the range equipment such as the Technogym Omnia 8 functional training rig. Fancy a swim? You also get access to their luxury pool – perfect for some post-gym relaxation or for a bit of swim training. Don’t forget to take advantage of the Wi-Fi and grab a bite to eat at their café! Bannatyne Health Club St Edmunds has free parking on-site, simply punch IP29 5PH into your GPS and be on your way! Me and my partner visiting really often for workout and spa afrerwards. They offering towel hire and a robe if you wish with the sleepers. I really like it . Very good experience. Would join this gym but fear I wouldn’t go in summer months (outdoor pool might persuade me!). So pay as I gym suits me. Absolutely love to come there for good workout and reviving in the spa. I love this gym / spa its a great place in an ideal location. Was a little busy on this occasion, so had to wait a long while for the jacuzzi. This meant it wasn't that hot and found too many women chatting loudly. great gym, not too busy.